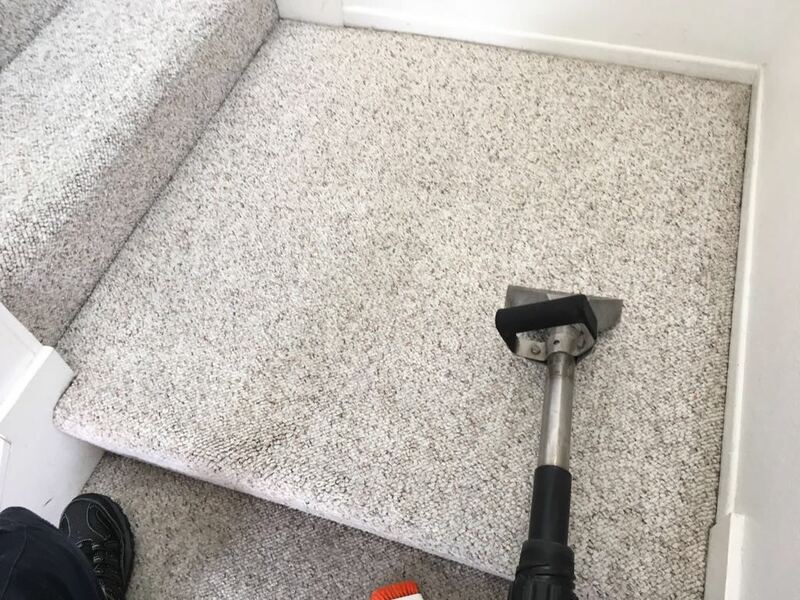 Welcome To Comp Carpet & Upholstery Cleaning! We’re Glad You Found Us!. Your carpets collect thousands of microorganisms including dust mites and bacteria.